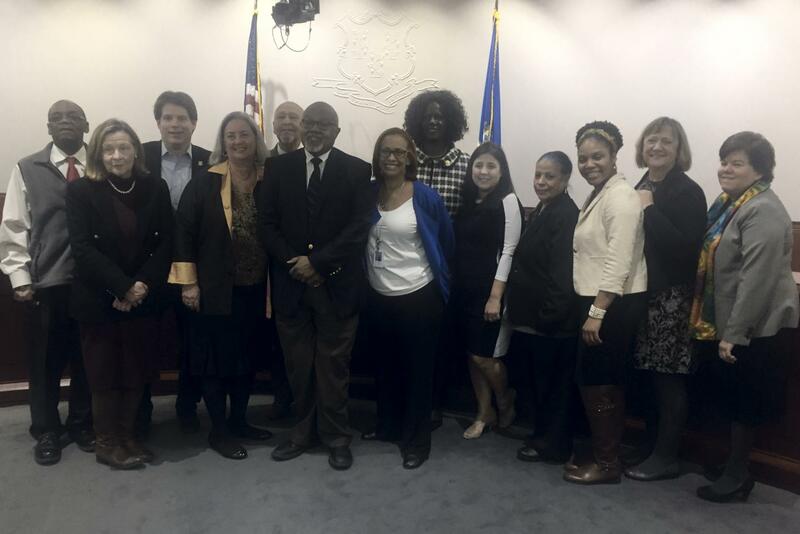 The Bond Commission approved a $1 million grant-in-aide to create a dedicated visitation space, additional childcare and programming space for the children and families at the 'r kids Family Center in New Haven. The 'r kids Family Center provides specialized, high quality services to children in out-of-home care and their families; promoting permanency, safety and stability for children through services to their biological, foster or adoptive families. The center is a licensed child placing agency through the state of Connecticut Department of Children and Families and is credentialed through Applied Behavioral Health for a variety of child welfare related services. I am happy that ‘r Kids Family Center’s work is being recognized and supported. ‘r Kids was born in New Haven and is dedicated to our children and families.